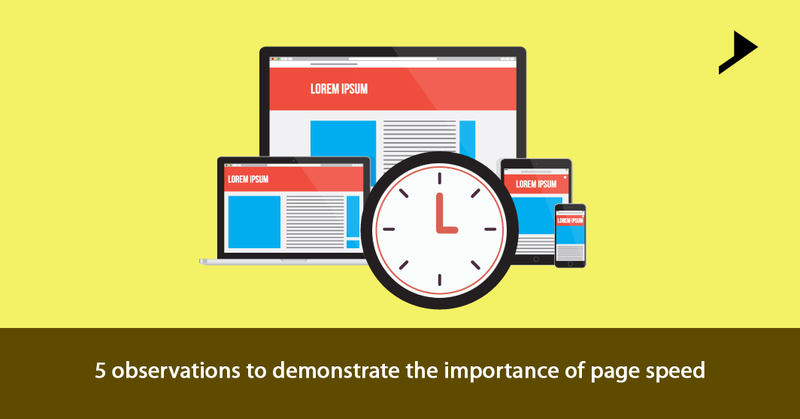 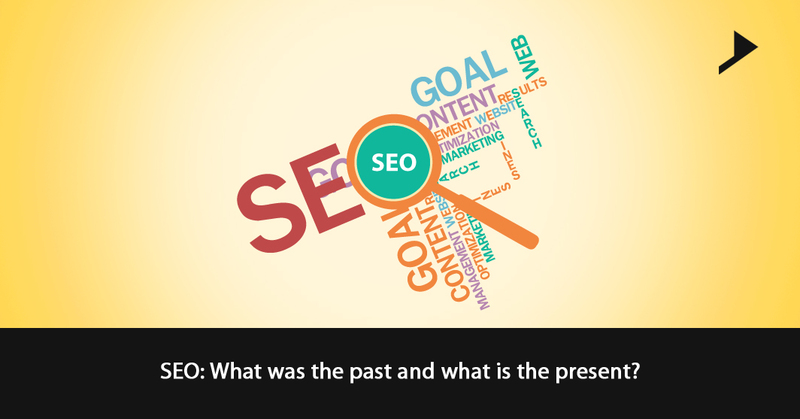 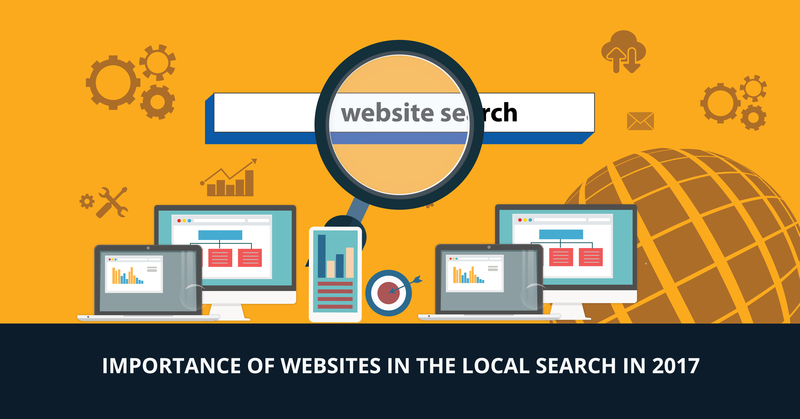 SEO: What was the past and what is the present? 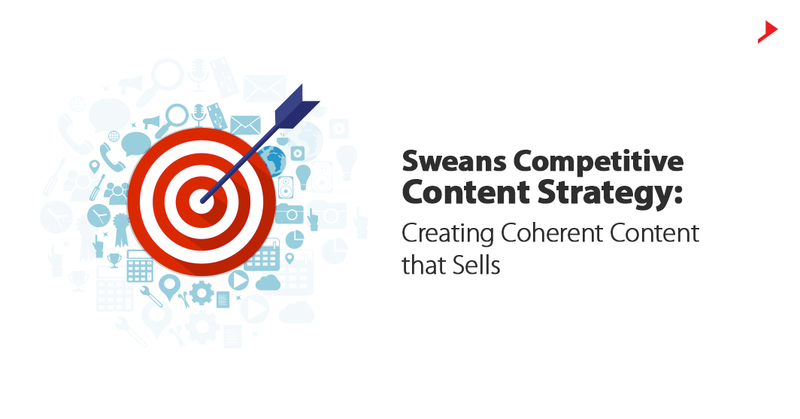 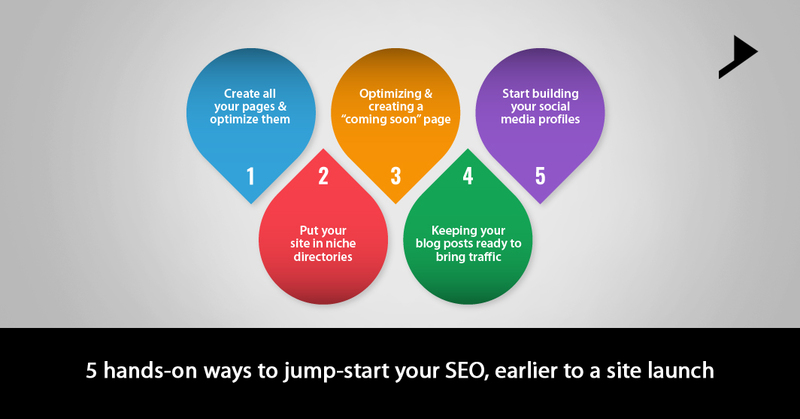 5 hands-on ways to jump-start your SEO, earlier to a site launch. 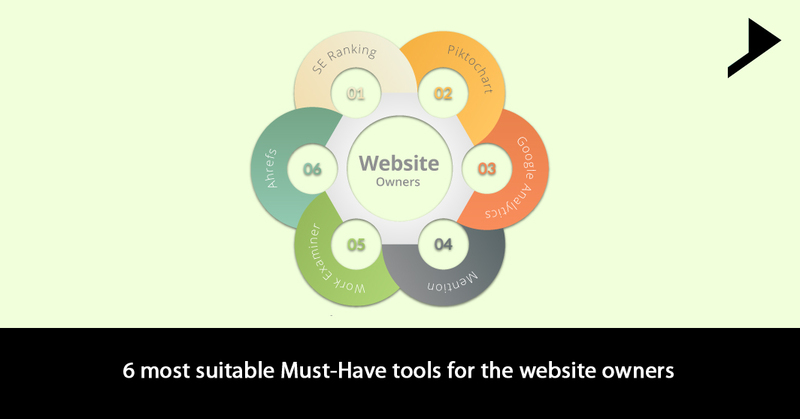 6 most suitable Must-Have tools for the website owners.